These 38 homeopathically prepared Original Flower Essences discovered by Dr Edward Bach in the 1930’s represent a complete system of healing directed at the personality, mood and emotional outlook of an individual. 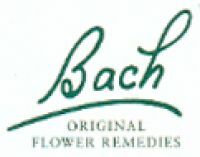 Bach Flower Essences. The simple and natural method of establishing complete equilibrium and harmony through the personality by means of wild flowers discovered by Dr. Bach. 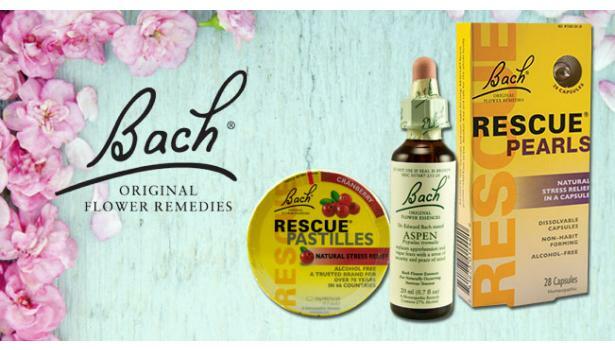 These Original Bach Flower Essences are effective natural remedies for the entire family--including children, animals and plants.